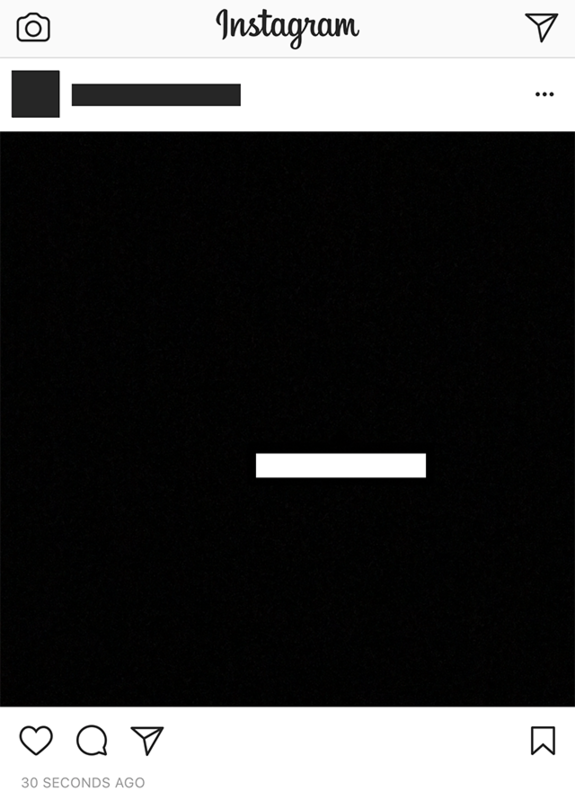 Instagram allows users to tag other users in the pictures they share. However, what if you don’t want to be tagged in a user’s photo? 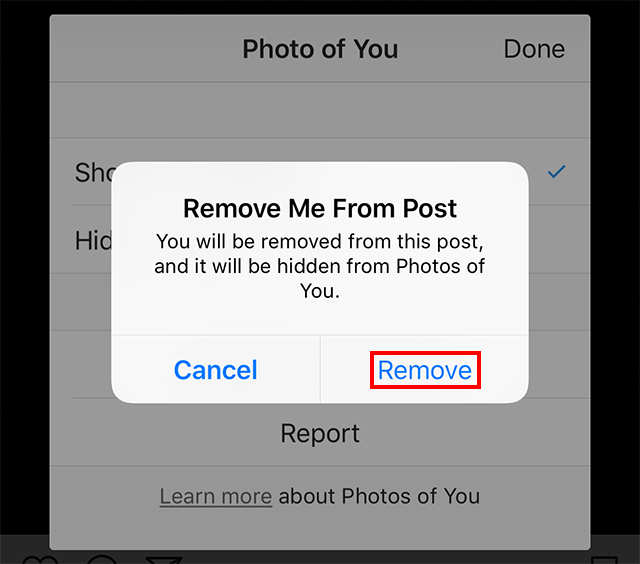 Did you know Instagram allows you to remove yourself from other users’ photos? Our guide will show you how this is done. Step 1: Tap the photo you’ve been tagged in so that your username appears (represented by the white rectangle in the image below). Step 2: Tap your username. Step 5: Tap “Remove” on the confirmation window that appears. 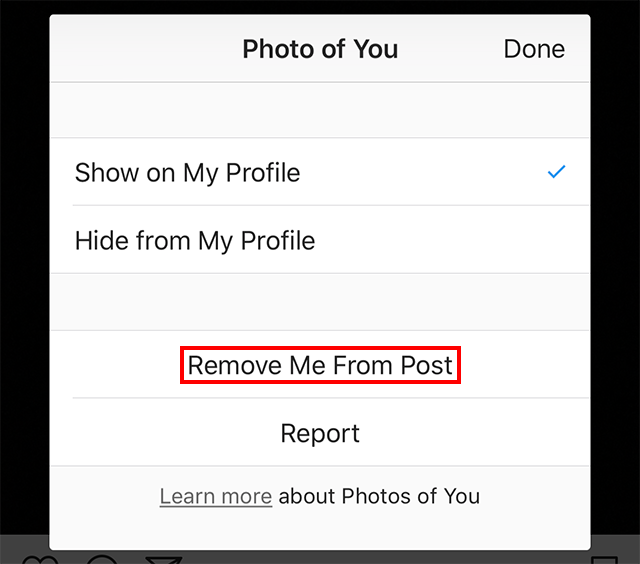 This will stop you from being tagged in the user’s post. 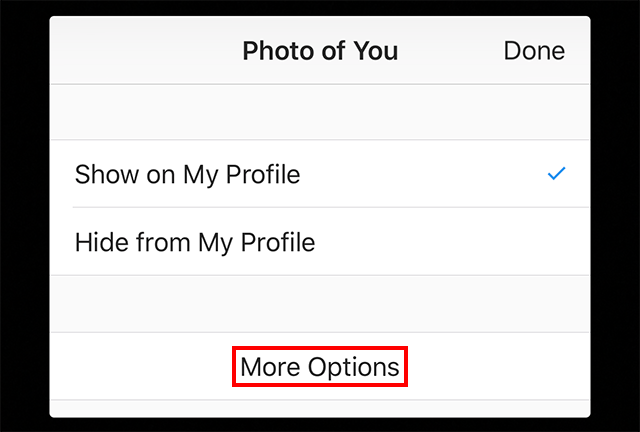 This will also stop the photo from appearing in the app’s “Photos of You” section.